If you're in the market for a new or used car, you might be chomping at the bit to visit local dealerships and test-drive potential rides. However, it's best to avoid jumping the gun. You'll need to get a few things in order before you engage a salesperson. When you know your credit score, you can shop for an auto loan more effectively. Visit AnnualCreditReport.com to view your credit report. You'll learn about any negative marks or delinquencies that could impact your ability to qualify for an auto loan. If you see any unusual or inaccurate data, report the problem to the associated credit bureau. Getting it cleared up now will make buying a car far less stressful. 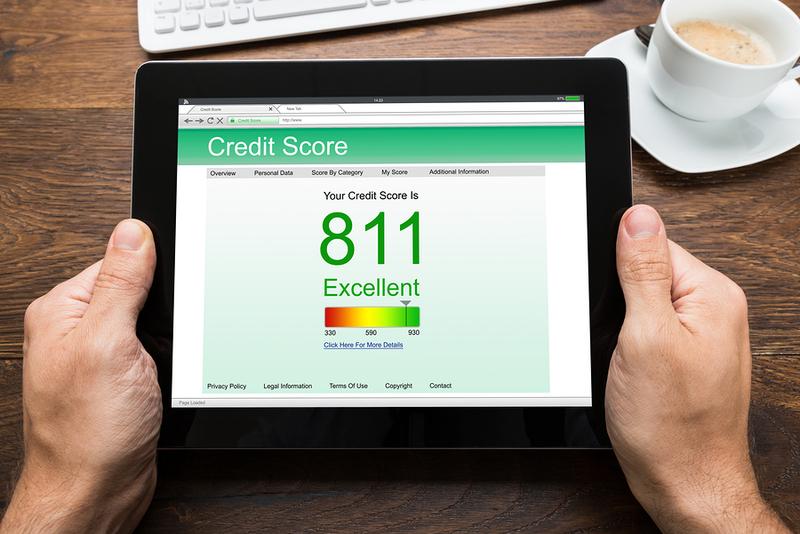 You can also check your credit score through websites like Credit Karma and Credit Sesame. They update your score every week or so, and they don't cost anything to join. Alternatively, find out if any of your credit cards offer free monthly credit scores as part of their perks. When you apply for an auto loan, the lender will want to know a variety of information, including your income, your trade-in's value (if any), the value of your collateral (when applicable), and more. If you visit the lender with these documents already in order, you can apply for a loan and get a decision much faster. The amount of documentation you need might depend on your credit score. For instance, if you have a credit score of 820, you might not have to show proof of income or provide collateral. Requirements vary from one lender to another, however, so consider contacting them in advance to ask what you'll need to bring to the table. You're anxious to get the keys to your new car, but first you need to know what type of car you want. 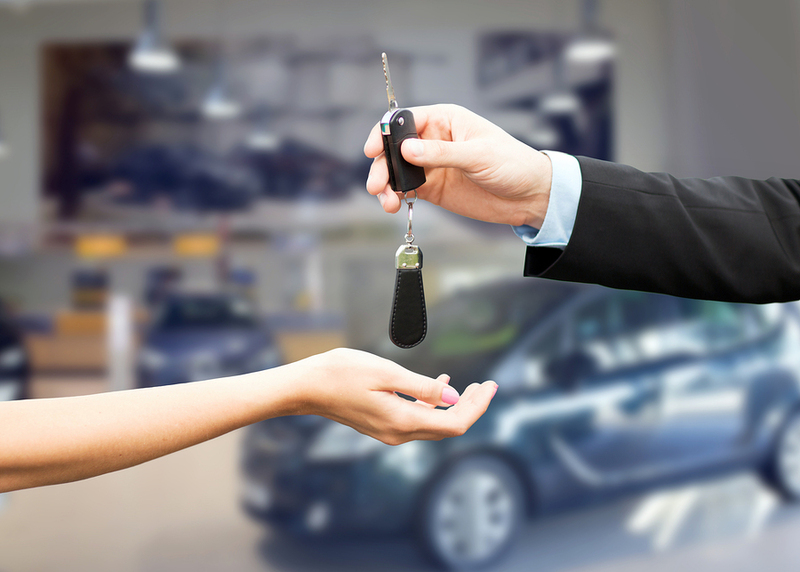 Never walk into a dealership or apply for a loan without some idea of what you want to buy. For instance, an auto loan isn't the only cost of buying a car. You must also pay taxes on the purchase, buy auto insurance, and pay the title and licensing fees. These costs add up, so you don't want to apply for a loan without a basic understanding of what you'll spend. If you know you want a new car, for instance, you can look up MSRPs and average insurance rates for the cars you're considering. Narrow it down by class first (such as SUVs, sedans, coupes, and trucks), and by make if you prefer a specific manufacturer. Have at least a few options in mind when you apply for the loan. Now that you have all your ducks in a row, you can apply for an auto loan. You'll know what you want to spend and how your credit rating will influence your interest rate and loan-approval odds. For personalized service and excellent auto loan rates, learn more about getting an auto loan with Seacoast Bank and how we can best serve you as you prepare to make this exciting purchase. We'll ensure that you're able to drive away in your new car as quickly and painlessly as possible.